Good news, anime fans! 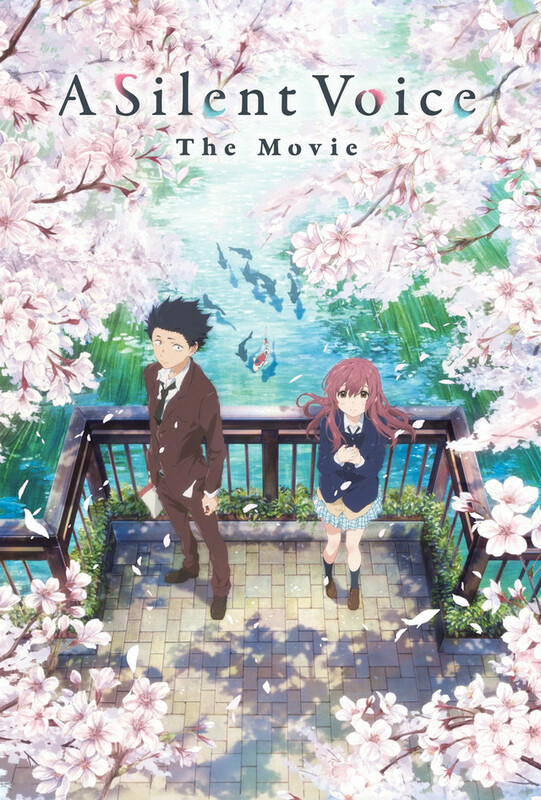 Fathom Events and Eleven Arts are teaming up once again to bring the 2016 film, A Silent Voice (known in Japan as Koe no Katachi), back to U.S. theaters for a special set of screenings in some 500 theaters on January 28 and January 31, 2019. The film will screen in the original Japanese language with English subtitles on January 28, 2019 at 7:00 PM local time, while the English dubbed version will be screened on January 31, 2019, at 7:00 PM local time. 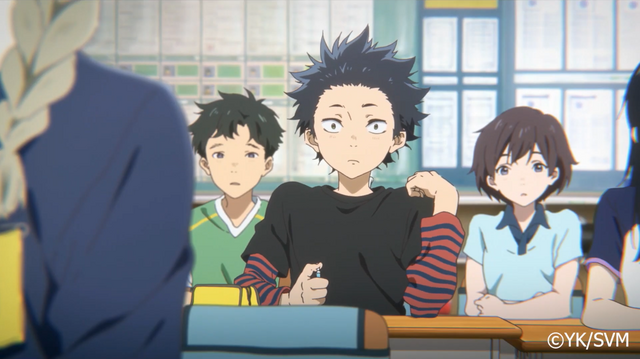 The screenings also include a featurette with an interview with Lexi Cowden, who provides the voice of Shoko in the English dubbed version of A Silent Voice. 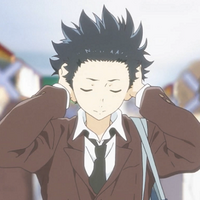 For more information about A Silent Voice (including theaters and ticket sales), please check out the official event home page at Fathom Events here.